So, I quickly decided on an industrial switching layout. This was new to me, so I hit the internet and did some research. I kept coming back again and again to some concepts and even web sites. These were my inspiration. 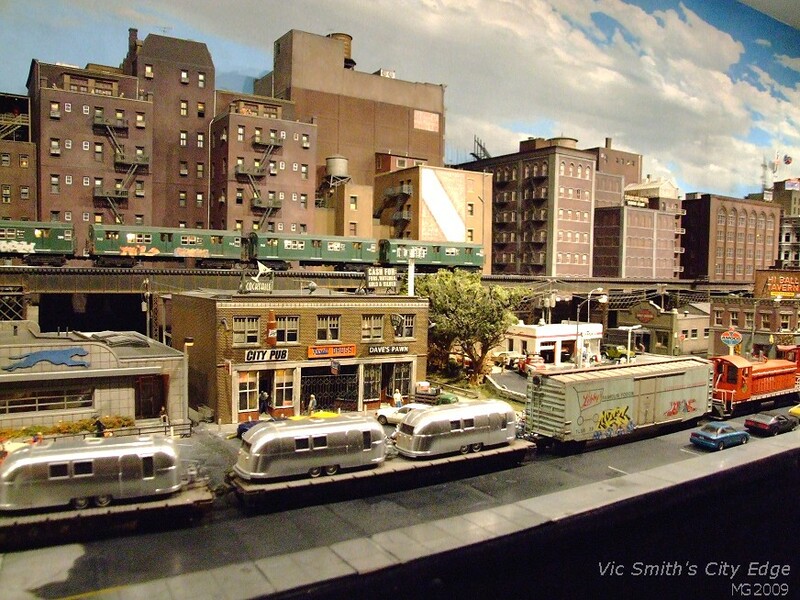 When it comes to model railroading, I’m very visual, so a number of images impressed me and shaped my decisions. Ness Street Yard was particularly interesting. I also hit upon Carl Ardent’s Small Layout Scrapbook. It had a different quality to it, one I would not appreciate until almost a year later. More on that in a following post. I had not really done an intercity layout before, so I gathered all the information I could. I did notice that there was more information, materials, and kits available for urban settings than when I had packed my things away all those years ago. Other urban layouts caught my eye and motivated me to up my game. So off it was to turn a piece of plywood into a gritty city scape I’ve named South Side Industrial District – a freelance, modern urban switching railroad. Look for a consolidated page of links on the homepage coming soon. As far as I could tell, the boxes has been packed away for at least 23 years. I decided to get out my old trains. I didn’t really know what kind of layout I wanted, so I started doing research. And I had wondered how things had changed in more than 2 decades. I started with a trip down to the local bookstore to pickup a copy of the latest edition of Model Railroader. I had been a subscriber in my youth and knew this was the fastest way to catch up on the industry’s offerings. 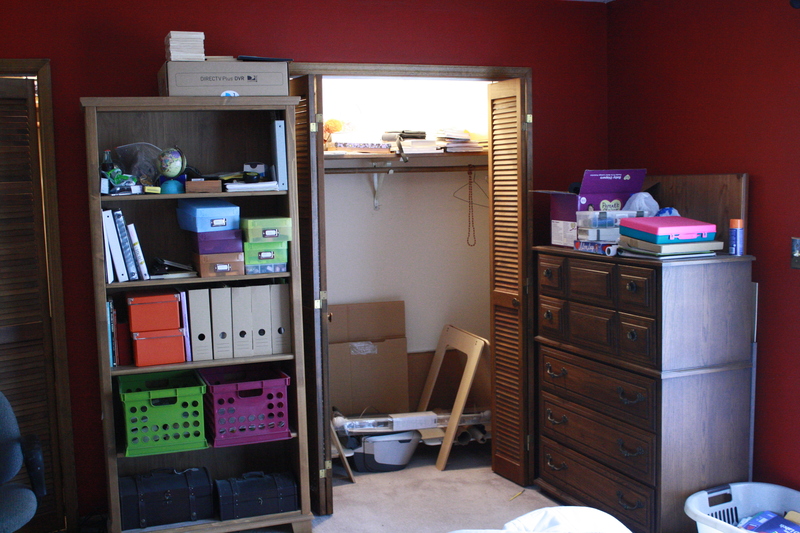 As far as placement, I was debating a larger layout in the garage or a smaller one in the spare room. Family discussion steered me towards the extra room. All my kit was in HO, so that was decided. Era and locale? I would freelance a modern-day pike, just like the one in my parents’ basement when I was a kid. I would build an industrial switching layout in the closet.